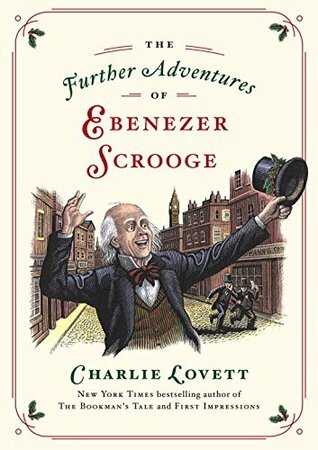 Written in uncannily Dickensian prose, Charlie Lovett’s The Further Adventures of Ebenezer Scrooge is both a loving and winking tribute to the Victorian classic, perfect for readers of A Christmas Carol and other timeless holiday tales. 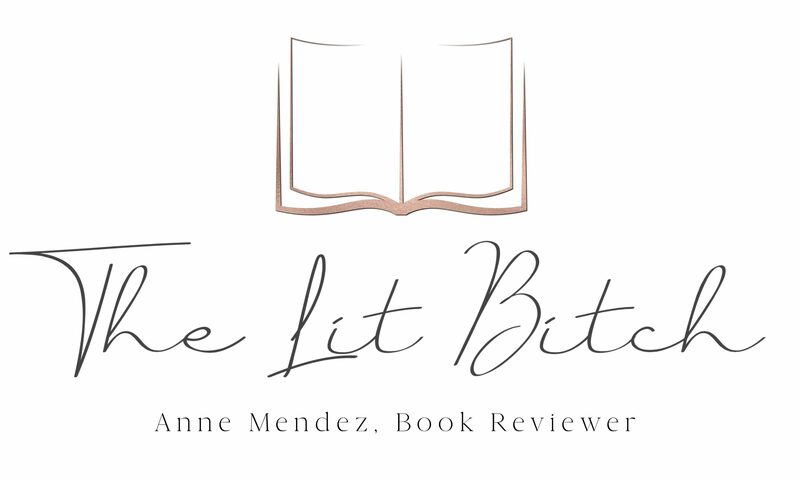 Thanks to the publisher I am thrilled to be able to offer a giveaway copy of her latest book for your reading pleasure! Be sure to check out details about this edition at the end of the post here and be watching for my review of the book next month! Winners will be announced 12/1/15. This is great, another daring foray into historical literary fiction from Lovett. I’d love to win a copy of this one.